Get 4G on Pay Monthly, Pay As You Go and mobile broadband across the country. When all we wanted to do was call or text, we used the 2G network. Then came 3G, which was more about the internet on your phone. But now we watch more videos, play more games, stream and browse. And that’s where 4G comes in. 4G doesn’t just mean faster. 4G means more of your favourite stuff, straight to your phone. It’s really easy to get your 4G up and running. You just need a 4G phone or device, a 4G sim, 4G tariff, the latest software and coverage in your area. Take a look at the video below for a full rundown. Switch to O2 4G and get all this. 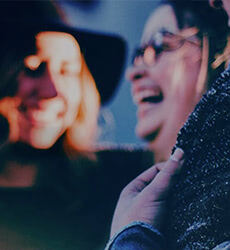 Offers, tickets and experiences, straight to your phone. Keep an eye on your 4G data usage, wherever you are. 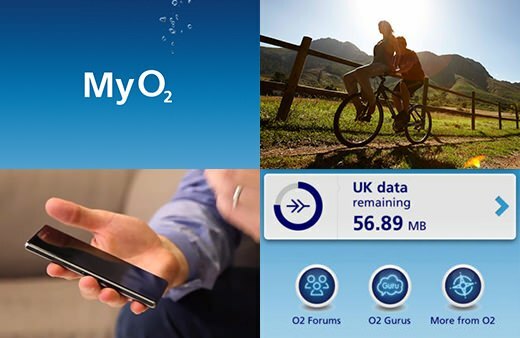 With over 15,000 UK hotspots, you can use O2 Wifi anywhere. Get the VIP treatment. Just for being with O2. Life's there for the taking. 4G. It’s waiting for you. See our range of 4G phones, tablets, dongles, and sims. See if we’ve got 4G coverage where you need it. 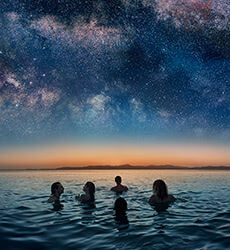 Pay off your phone and upgrade anytime, with O2 Refresh. Our set-up assistant will help make sure you’re ready for 4G. 4G is up to five times faster than 3G, making it much easier to watch videos, play games, tweet and browse on your phone. Downloading a 10 minute video clip, which takes minutes over 3G, will take seconds on 4G. Our 4G network will take over the frequency used by analogue terrestrial TV. This signal passes through walls more easily, so we'll be able to give you great indoor coverage. However, 4G speeds will still vary depending on location and the number of people using the service. Check out the Ofcom website for more info. Visit our 4G coverage checker to see coverage in your area, or register for updates to find out when it's coming to you. For help getting set up for 4G, visit our 4G set-up assistant or check out our online store. If you're having problems with your signal or mobile internet, take a look at our Live Status Checker to keep tabs on any faults in your area. We'll show you live info about any problems with our 2G, 3G and 4G networks in your area. We update hourly, so issues might not show up immediately. You can also use the status checker to find out about any maintenance work we're doing in your area, and when it'll be completed – check the table below the live info.